When it comes to ranking the European leagues with the best attackers at the moment, there is no way the Serie A can be omitted - with the Italian top flight now in possession of some of the finest finishers on the continent who are proving themselves with their explosive performances. The division welcomed one of the most potent goalscorers of this generation when Portuguese superstar Cristiano Ronaldo left Real Madrid to join Juventus during the summer transfer window and the former Los Blancos attacker has been running riot in the Italian top flight ever since he switched to the Old Ladies Stadium, unbalancing opposition defenses and making goalscoring look like a routine with his unstoppable finishing skills. 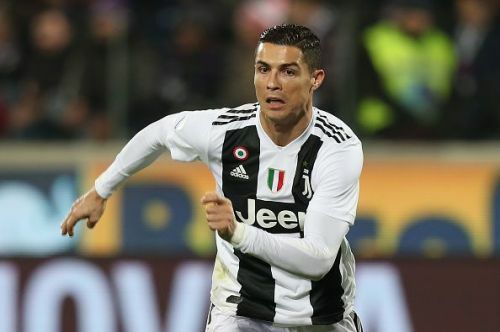 However, Ronaldo isn't the only one who is impressing in front goal in the Seria A this season - there are other superstars who have also been running riot and making name for themselves with their incredible goalscoring exploits in the division since the beginning of the campaign. An incredible superstar with unstoppable finishing skills, Inter Milan striker Mauro Icardi continues to show us why a number of European powerhouses including the likes of Real Madrid and Juventus have shown interest in him with his explosive performances in front of goal for the Nezzaruzzi this season. The Argentine is currently one of the top goalscorers in the Seria A, recording an impressive 9 goals to his name in 15 appearances, which is a continuation of his incredible run after he found the back of the net a whopping 29 times during the previous term. 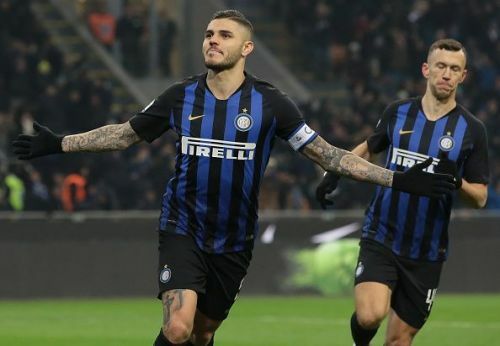 Icardi is in a scintillating form at the moment, tormenting opposition defenses in the Italian top flight with his immense physicality and amazing goalscoring knack and he is expected to add more goals to his name as the season moves further.